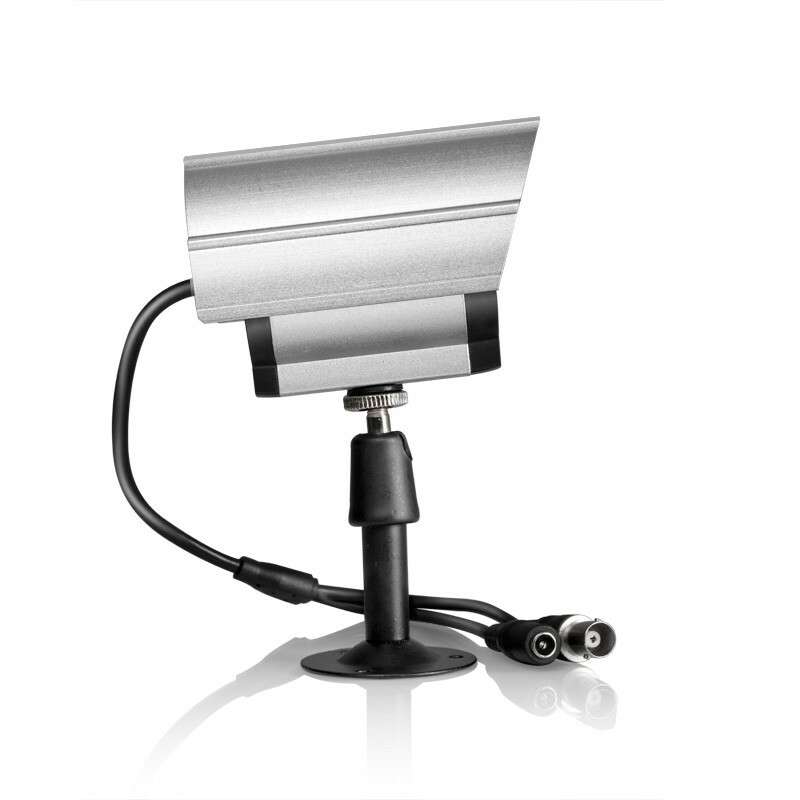 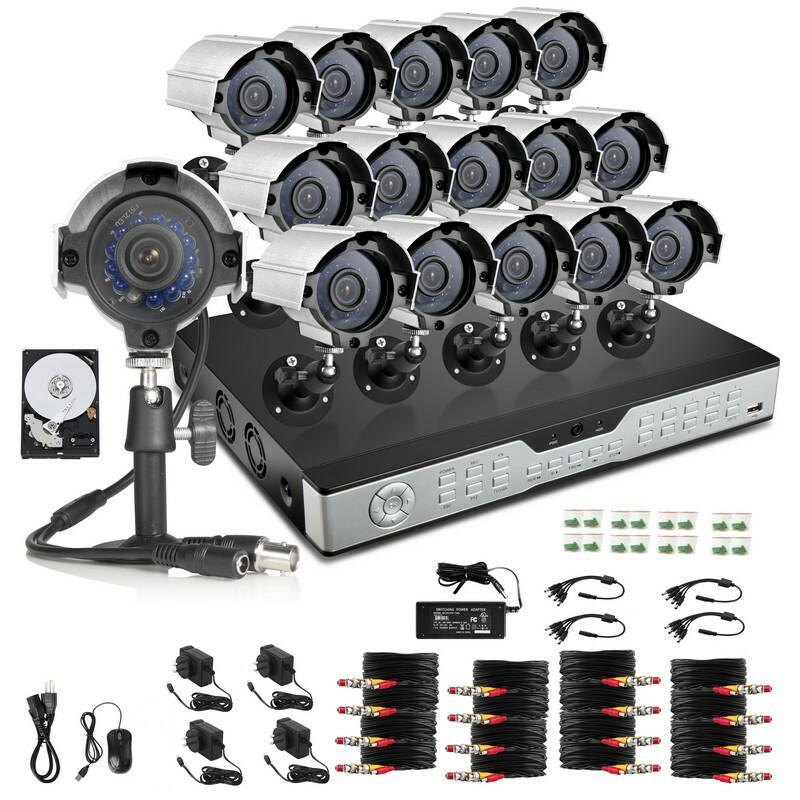 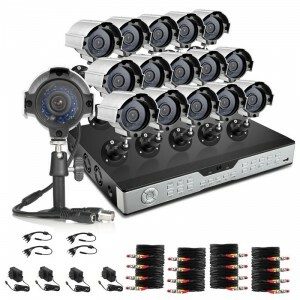 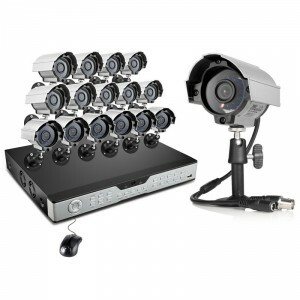 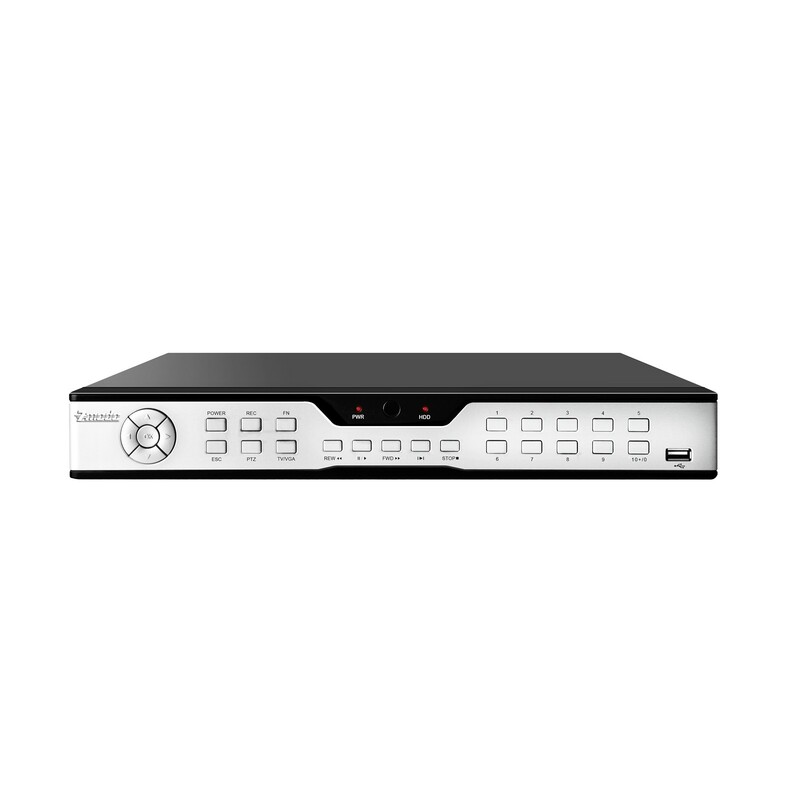 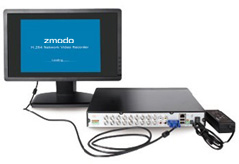 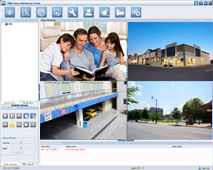 Maintain vigilance and experience true peace of mind with the Zmodo 16-channel security DVR. . 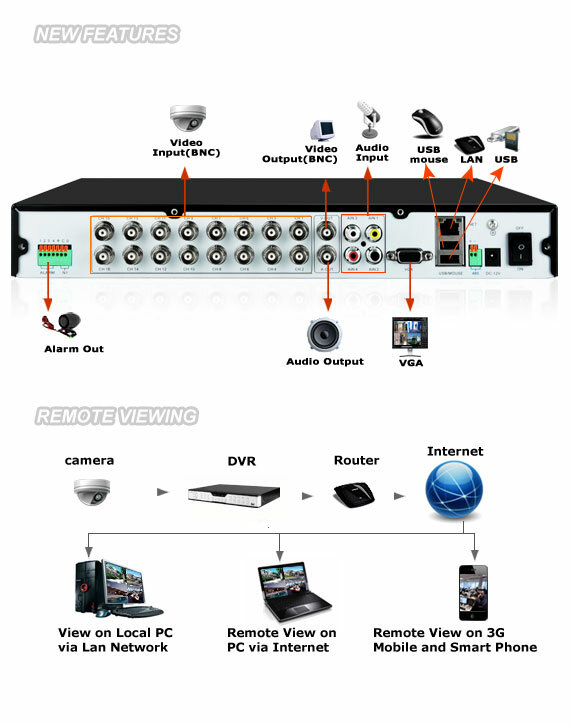 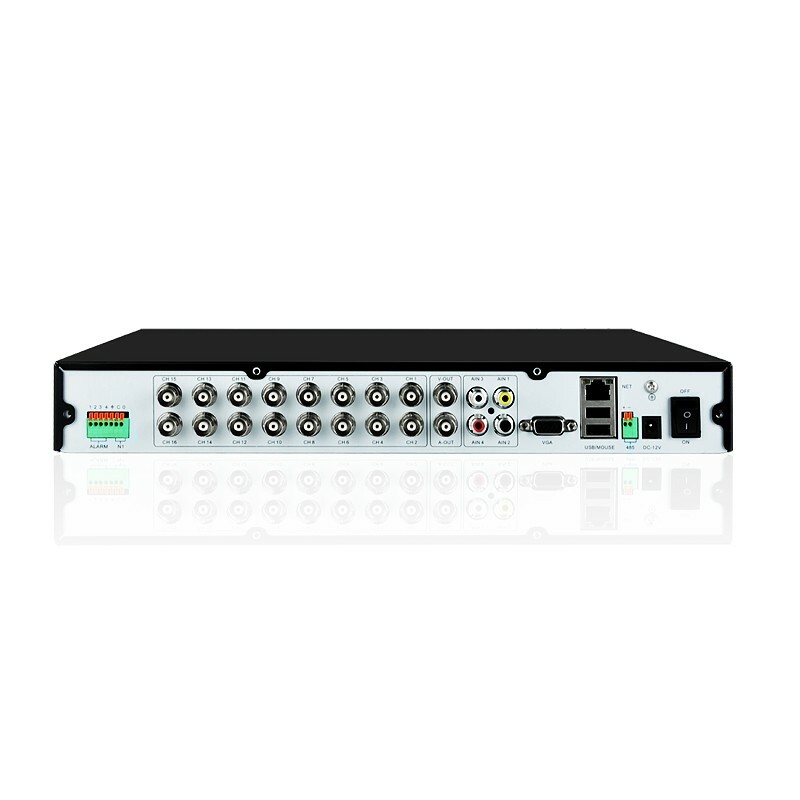 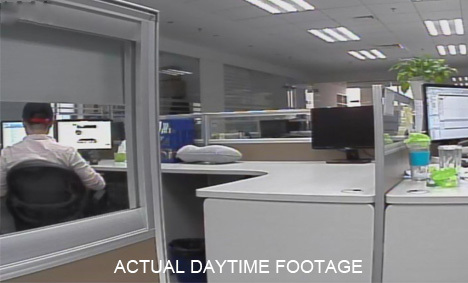 It can record up to 16 channels at CIF resolution at 30fps. Featuring the innovative network connectivity, it allows you to quickly and easily connect to your smartphone, tablet or PC from anywhere, anytime. 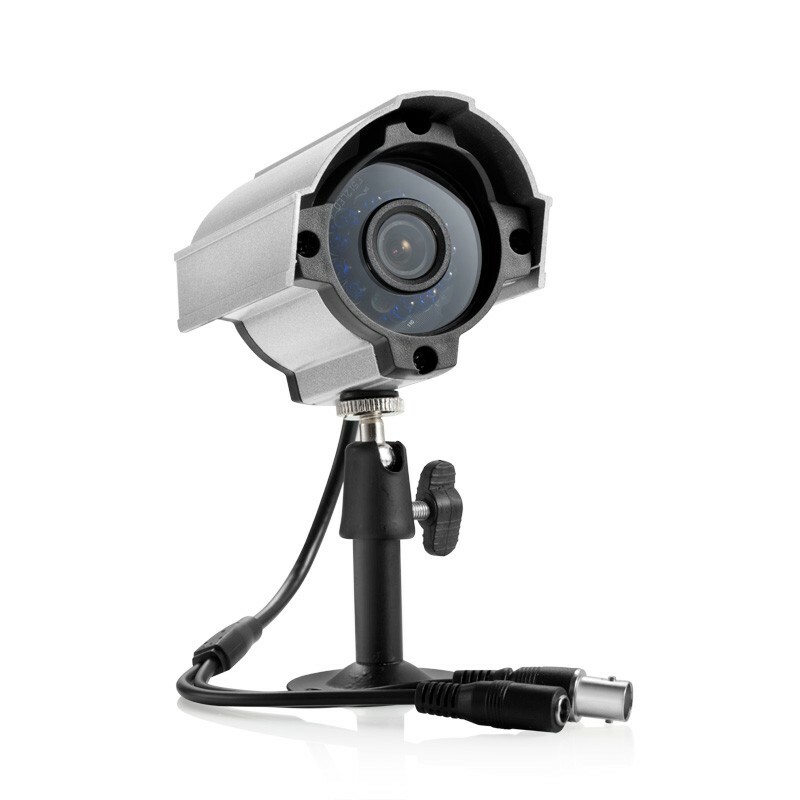 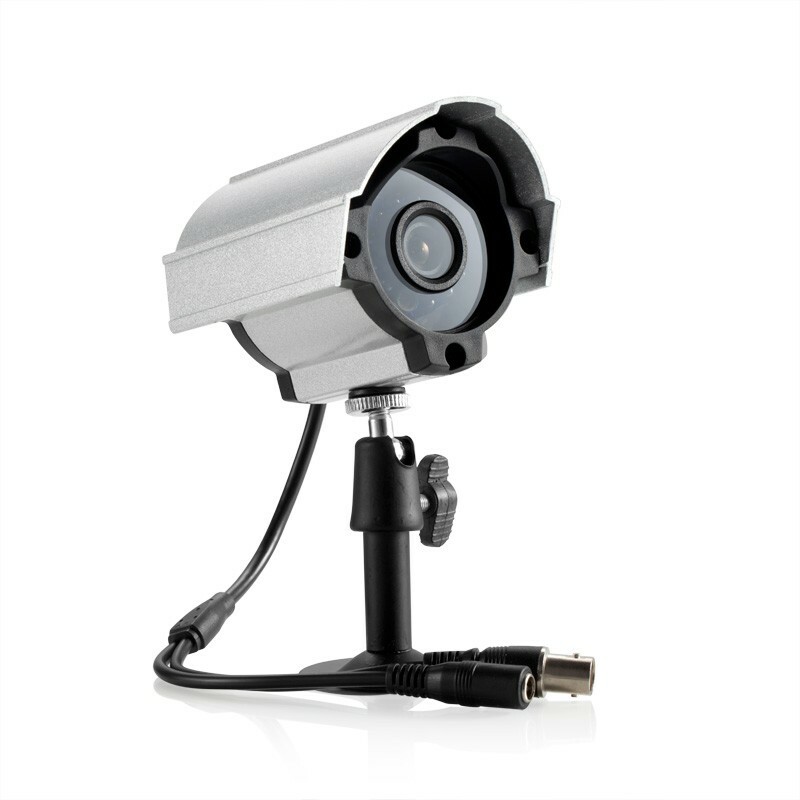 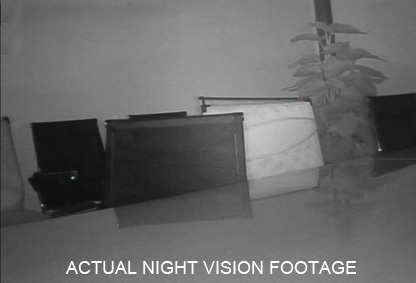 Sixteen 600TVL high resolution bullet security cameras offer improved sharpness, clarity and detail under all light conditions, and capture detailed video footage all of the time. 3G Mobile Support mobile phone based on Android/ iPhone/ iPad.